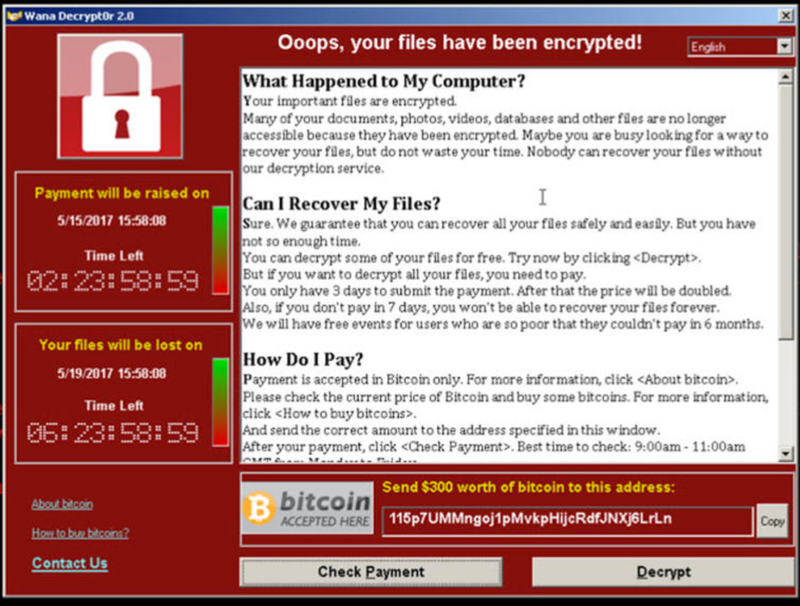 Microsoft has acted quickly in response to the recent WannaCrypt ransomware attack that has seen massive global infections and disruption to critical healthcare services. 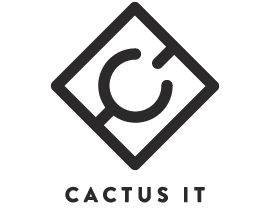 If you have any concerns about your business systems or are unsure about how or if this might impact you, Cactus IT are offering a free backup audit* that you are welcome to contact us about. Engineers at the company have been working through the weekend to better understand the virus and also to release a security patch for the retired Windows XP and Windows Server 2003 products. The Windows XP and Server 2003 operating systems went end of life in 2014 but are still used in production in many organisations. No security updates have been made publicly available since 2014, but this large scale attack on a known vulnerability has seen a quick response. Microsoft released a security patch earlier this year that patched the vulnerability for Windows Vista, Windows 7, Windows 8 and Windows 8.1. Please run windows updates as soon as possible to make sure that the March update has been installed. The recent attack is reported to not be targeting the Windows 10 operating system. If you are still using Windows XP or Windows Server 2003 and would like assistance in migrating over to new and fully supported operating system, please contact us at Cactus IT to discuss a migration strategy.